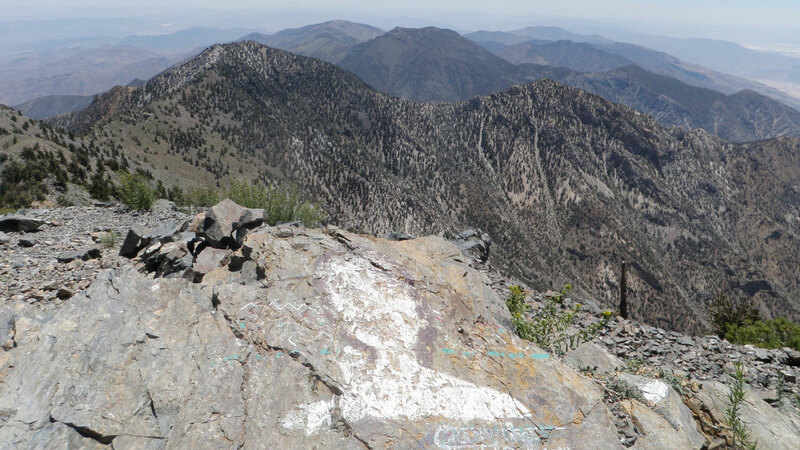 FRESNO, CA -- A 23-year-old Southern California woman pleaded guilty Monday to seven misdemeanor counts of damaging government property by painting on rock surfaces in seven national parks. Casey Nocket, of San Diego, was sentenced to two years probation and 200 hours of community service for using acrylic paints and markers to draw on rock formations at national parks in California, Colorado, Utah and Oregon. She was also banned from lands administered by the National Park Service, the U.S. Forest Service, the Bureau of Land Management and Army Corps of Engineers during her probation. Nocket may also be required to pay restitution, but that would be determined at a later date. "The defendant's defacement of multiple rock formations showed a lack of respect for the law and our shared national treasures," said Philip A. Talbert, acting U.S. attorney. "The National Park Service has worked hard to restore the rock formations to their natural state, completing clean-up efforts in five of the seven parks. They expect to complete cleanup efforts at Death Valley in the near future and at Crater Lake as weather permits." Court documents said Nocket damaged rock formations at seven national parks over a 26-day period in 2014. She also posted photos of the drawings on her social media accounts. One of the drawings she did was at the summit of Telescope Peak in Death Valley National Park in September and another was done at the beginning of the John Muir Trail in Yosemite National Park.